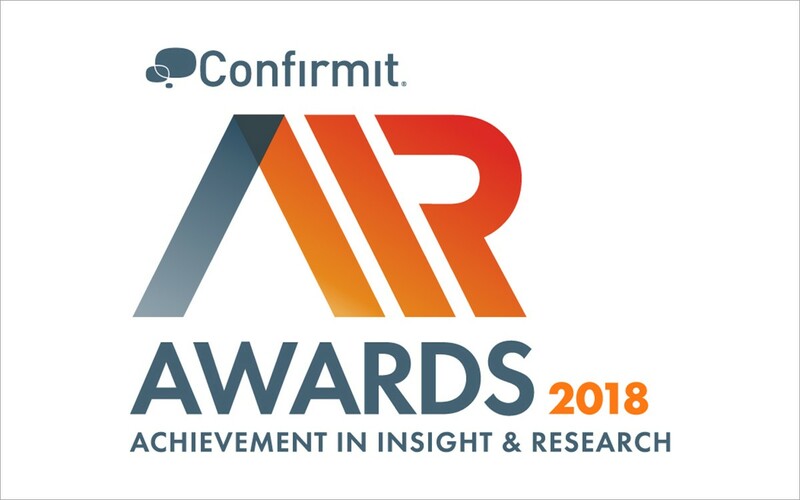 Confirmit strives to support the customer experience and Market Research practitioners whose commitment to excellence helps drive their companies and their industries forward. 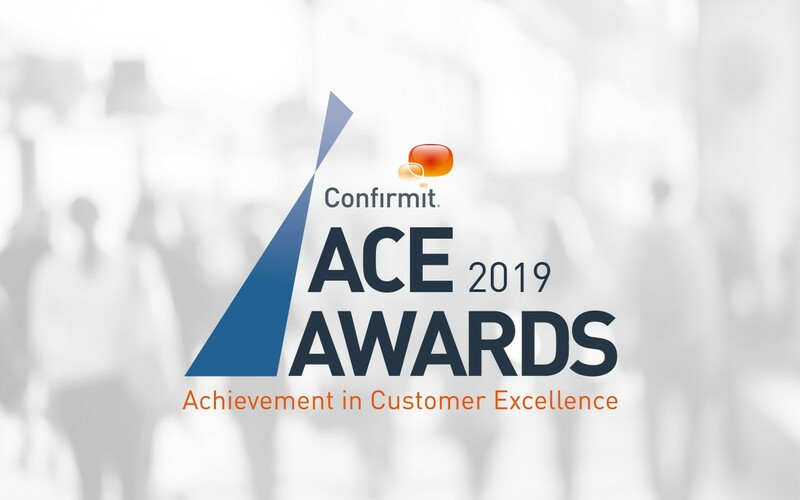 Businesses who receive a Confirmit ACE award are honored for their rigorous application of Customer Experience best practices and their outstanding performance as measured by those practices. The award shows the world your organization's commitment to listening to the Voice of the Customer and driving change that will deliver a world-class customer experience. Ready to enter?